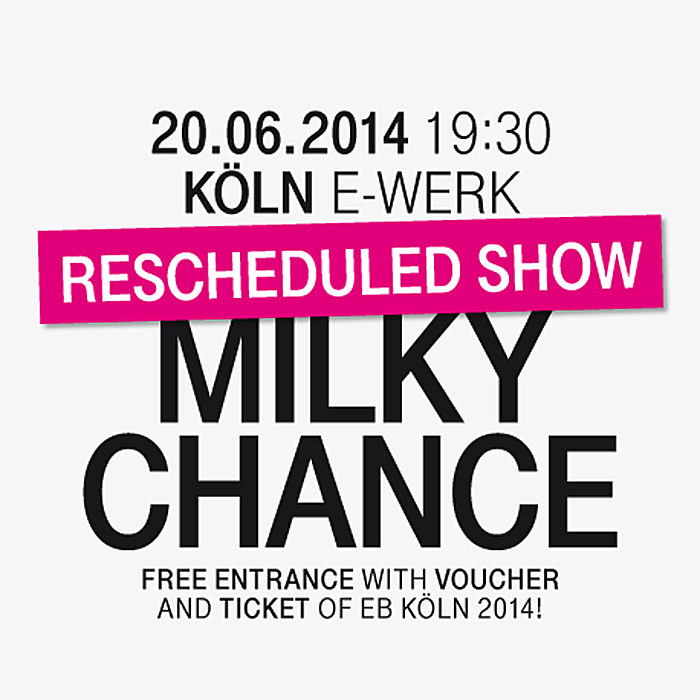 We are very pleased to announce that after cancelling their show two weeks ago at the Electronic Beats Festival Cologne due to illness, Milky Chance are making their way to us after all. The duo will be playing an exclusive gig at E-Werk Cologne on June 20th for ticket holders of the previous EB Festival Cologne. Update: We are pleased to announce a new addition to the bill. Milky Chance will be supported by Cologne’s Tourist (pictured below, not to be confused with the London producer by the same name). 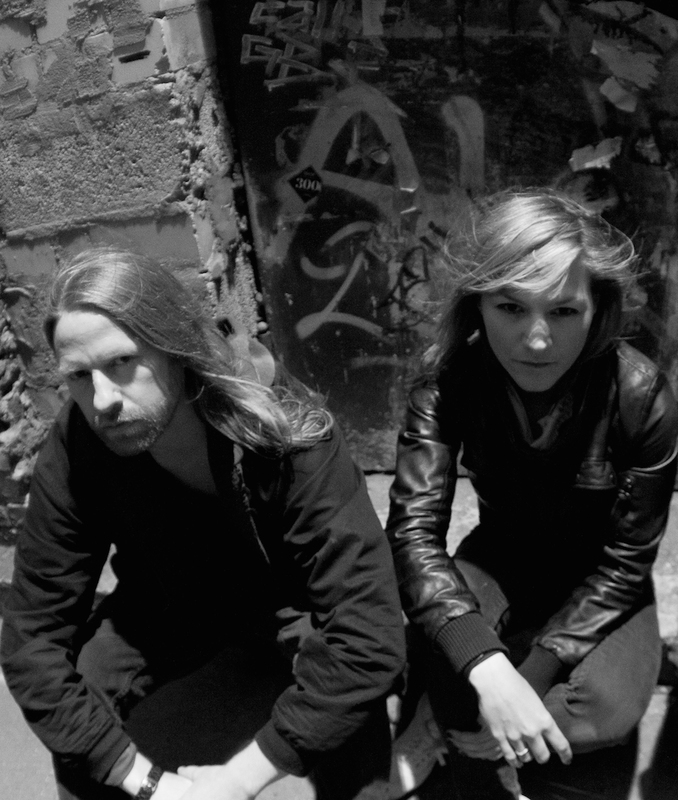 They’ll be bringing their kinetic blend of club-shaking beats and pop sensibility to the proceedings. For entry, simply bring your old festival ticket and the voucher you received at the venue and show it at the door. Please be aware that there will be no tickets on sale for this show. However, if you want to see the show but are not an EB festival ticket holder there will be an opportunity to win tickets in our special giveaway. Visit our Facebook page to enter.